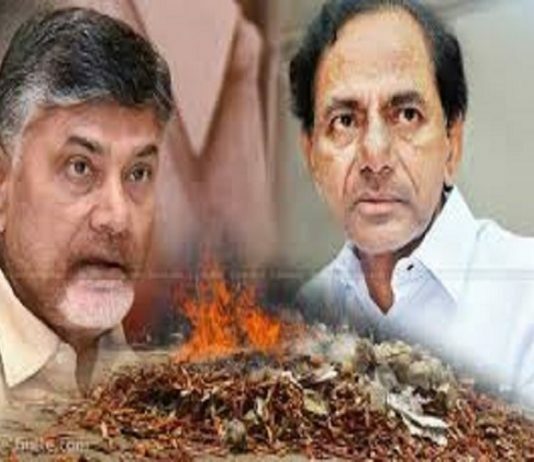 Will ‘Voilent Vote’ In Andhra Pradesh Against TDP And ‘Silent Vote’ In Telangana Against TRS Makes A Difference? Why TDP Extends Support To Congress In Telangana LS Elections? 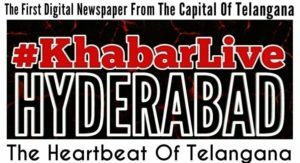 Why The ‘Two-Sided Defection’ In Telangana ‘Political Movements’? Why KCR Changing The ‘Electioneering Strategy’ In Telangana? 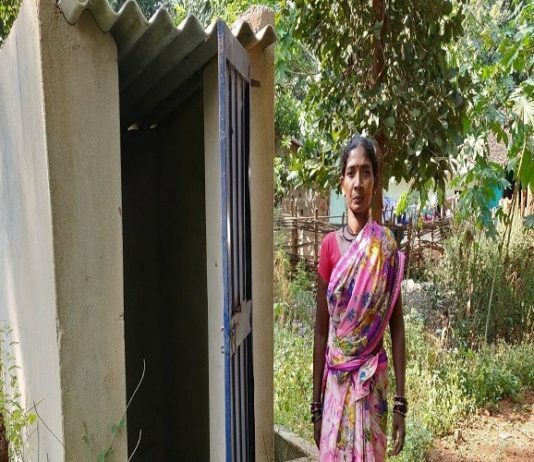 Will Rahul Gandhi Keep His ‘Pro-Women Promise’ After Election Success?